I don't see anything wrong in the app. 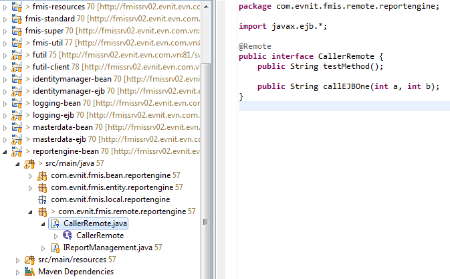 One thing you can try is to change the problematic injection field from private to public in CallerBean class, and see if that makes any difference, though the private injection field should work. 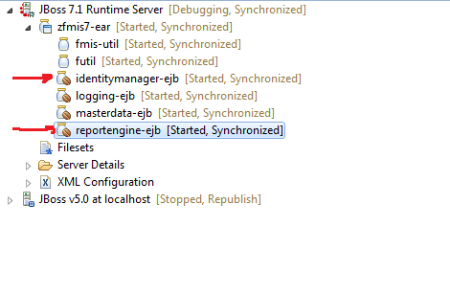 Another thing to try is change idm.CalculatorLocal from a local interface to remote interface. 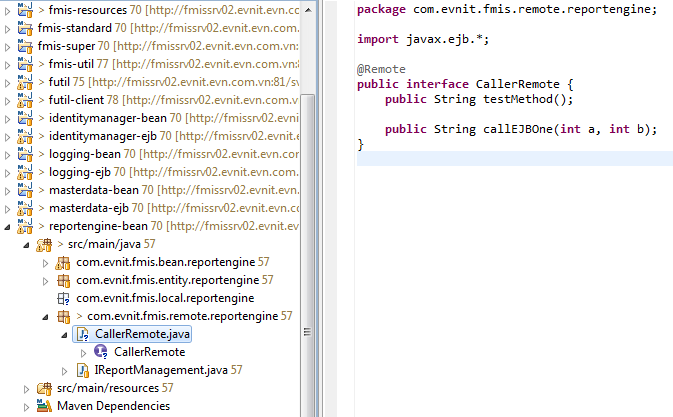 Since CallerBean and CalculatorBean reside in different ejb jar, it could an issue with ejb ref resolution across ejb jars within the same ear. Just a tip for checking - don't you have more classes CalculatorLocal in other jars in your application? It could be some mismatch class loading problem.